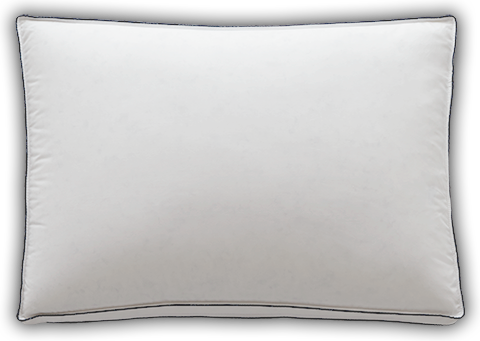 Wrap yourself in the comfort of our dreamy sleep set which includes a wonderful down comforter and two of our fluffy pillows. It's a cozy combination that’s also kind to your pocket book. Great for year round use. 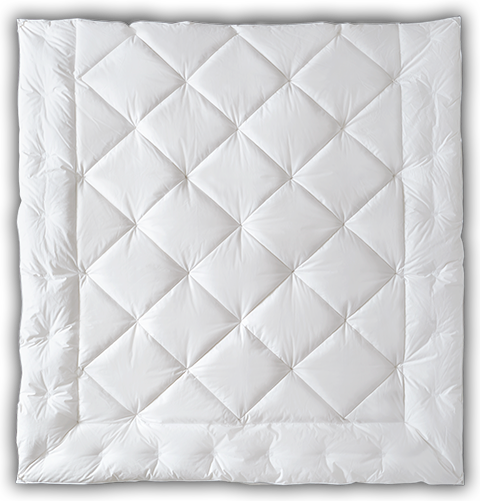 Dimensions: 18.5" x 24.5" x 1.5"
The comforter is perfect for all seasons. I live in the foothills of a mountain range and it keeps you warm in the winter and can still be used in the summer too. 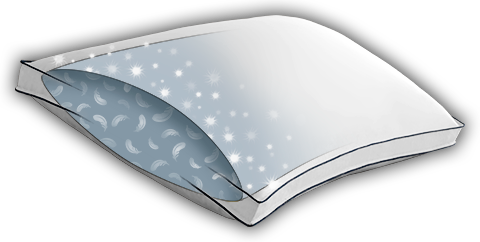 The pillows offer the perfect amount of support, but are also incredibly soft.